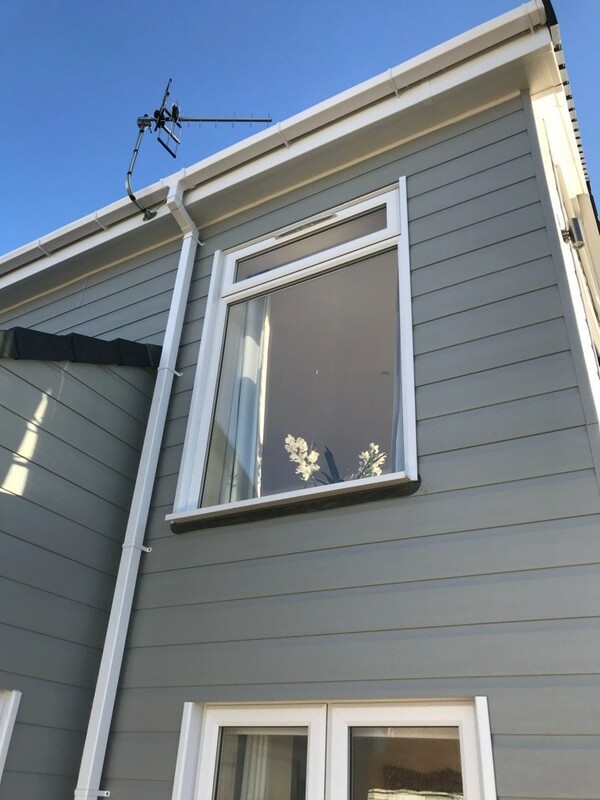 Guttering will improve the aesthetics to the front of your home they are matched perfectly to our other roof line products and are available in black, white, mahogany & golden oak (giving a woodgrain appearance) plain brown along with anthracite dark & light grey. 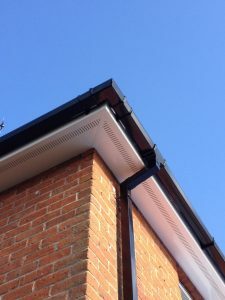 The popular half round guttering is 114x51mm and is commonly used for residential dwellings of all styles. 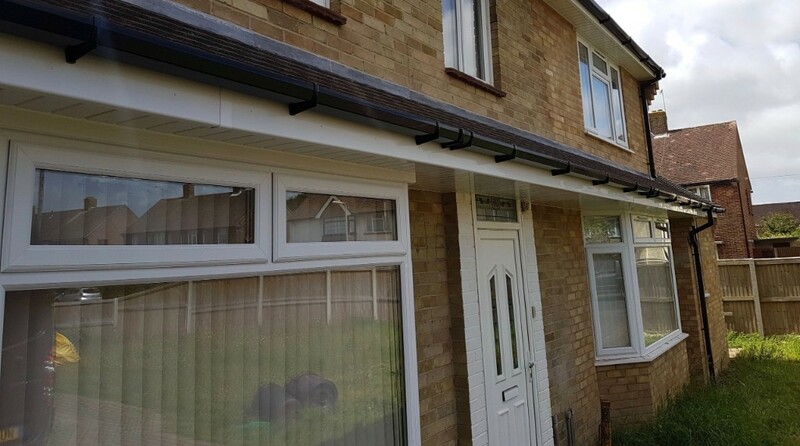 The stylish square-line guttering has a contemporary look and is also suitable for all property types, this is available in 114mmx59mm. Both come in 4 metre lengths before you would have to see a join. It really depends on your individual preferences and the desired look that you are wanting to achieve. 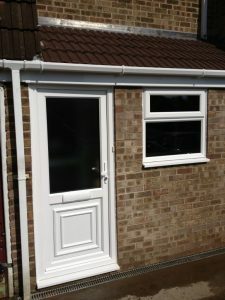 All of our roof line ranges are designed to conform with one another they will not only protect your property but will furthermore enhance its appearance. Please take a look at our other roof line products.